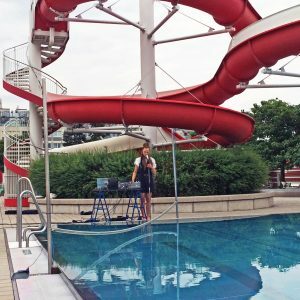 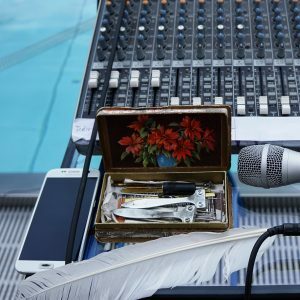 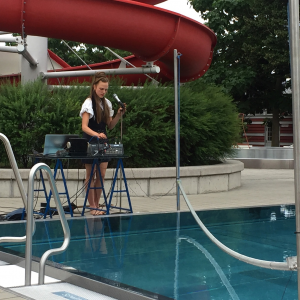 Czirp Czirp – Experimental and Sonic Arts – invites you to a dance and music event at the pool. 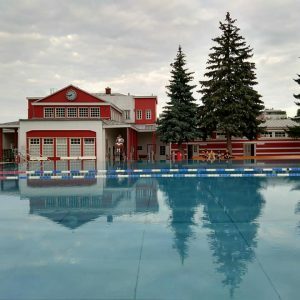 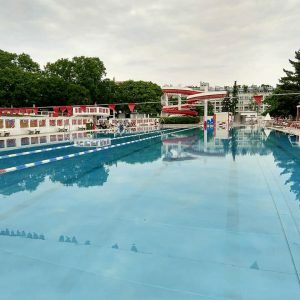 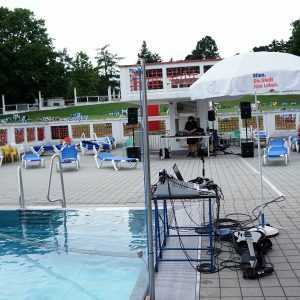 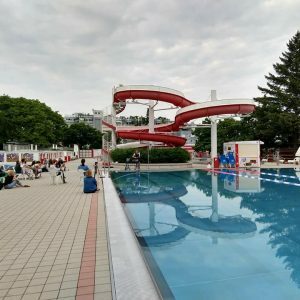 Club Radiokoje 2018 has taken place on June 16 at Kongreßbad, Vienna. 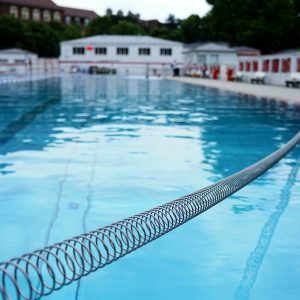 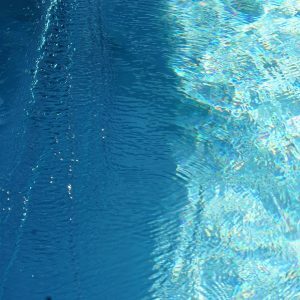 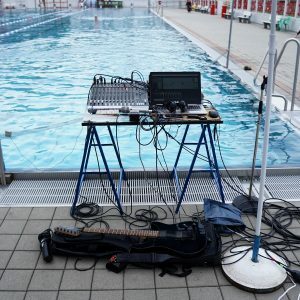 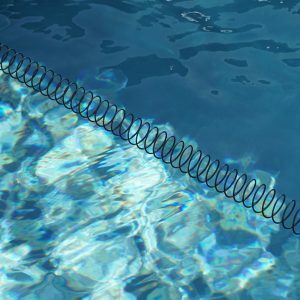 pool extending spring reverb, vocals, water, radio and e-guitar.